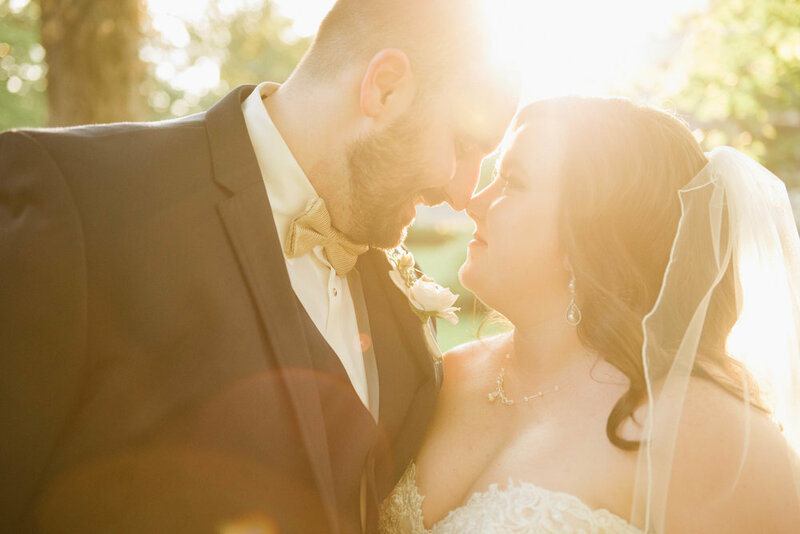 Emily + Mat't’s intimate backyard wedding was one of my favorites. It was completely THEIRS and I loved the intimacy of getting to celebrate with their closest family + friends! Thank you to Kendra Lynne Photography for second shooting this one with me!